This episode of On Track With Curtis Keene deals with the passion and the risks involved with racing (and riding) mountain bikes. 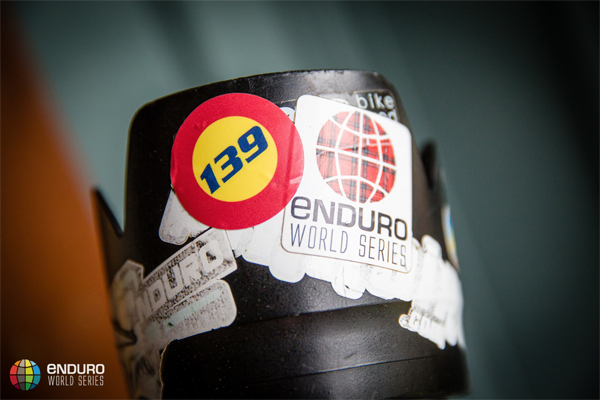 It is dedicated to Will Olson, race plate number 139, who unexpectedly passed away on August 1st 2015 while racing in Round 5 of the 2015 Enduro World Series. The athletes, the event organising committee, the volunteers, and the spectators, arrived in Crested Butte, Colorado full of excitement and looking forward to the North American races, however after the accident, all agreed to suspend the event and let it stand as a testimonial to Will, his friends and his family. Ride in Peace Will... Ride in Peace.